SUNRIDGE BEACH HOUSE PARADISE (WITH LAKE VIEWS) BOOK NOW THIS BEAUTIFUL COTTAGE WON'T LAST!! SOUTHCOTT PINES GRAND BEND 6 BEDROOMS THE PERFECT FAMILY GET AWAY!! 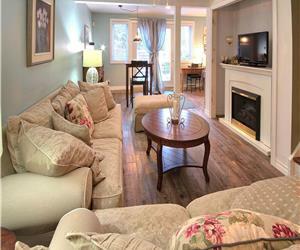 BEAVER DAM LUXURY SOUTHCOTT PINES GRAND BEND COTTAGE: HOT TUB INCLUDED, TREAT YOURSELF! BLUEHAVEN COTTAGE JUST NORTH OF GRAND BEND! THE OLD FASHION RETREAT BOOKING MAY JUNE AND SEPTEMBER IN THE VILLAGE!! 7 QUEENS IN THE VILLAGE BOOKING 2019!! SHADY WOODS COTTAGE, SOUTHCOTT PINES, GRAND BEND: TOTALLY RENOVATED! SHAMBALA COTTAGE! COME SPEND A WEEK! PINERY PASS INCLUDED! LANSDOWN COTTAGE... BACKING ONTO THE PINERY PARK IN HURON WOODS, GRAND BEND...AWESOME! SHADY OAKS COTTAGE, SOUTHCOTT PINES, GRAND BEND: TOTALLY RENOVATED! 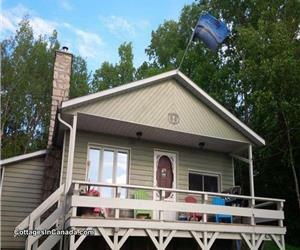 COTTAGE NEAR GRAND BEND-SANDY BEACH LAKEFRONT COTTAGE: PARADISE ON LAKE HURON! THE HARBOURVIEW GRAND BEND GREEN COTTAGE ... SPEND SOME TIME IN GRAND BEND! SINGING SANDS IPPERWASH COTTAGE ON THE BEACH NEAR GRAND BEND.... SIMPLY AMAZING! 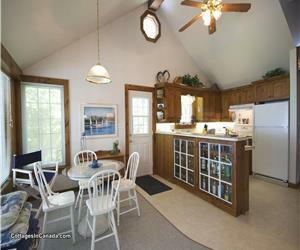 DRIFTWOOD SHORES COTTAGE... LAKEFRONT PERFECTION NEAR GRAND BEND! BRAND NEW! WANDERLUST LAKE HOUSE: LARGE AND LOVELY! THE COTTAGE AT OLD RIVER ROAD: HURON WOODS BEAUTY IN GRAND BEND! 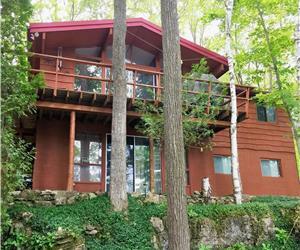 SCIP HOME- COTTAGE NEAR BAYFIELD: WHEN ONLY THE BEST WILL DO! LAKE LEVEL, 200 FEET OF PRIVATE BEACH! RELAX INN! AMAZING NEW LUXURY COTTAGE WITH HOT TUB IN GRAND BEND! 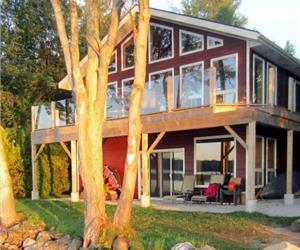 HUMMINGBIRD RETREAT: LUXURY GRAND BEND COTTAGE ON THE EDGE OF THE PINERY! GRAND BEND KO OLINA COTTAGE: LUXURY LAKEVIEW BEACH HOUSE - CLOSE TO EVERYTHING! FOX RUN COTTAGE: GRAND BEND SOUTHCOTT COTTAGE WITH HOT TUB!